If elected, every spot will become skateable, everyone will get their tricks, and big banks will be regulated. 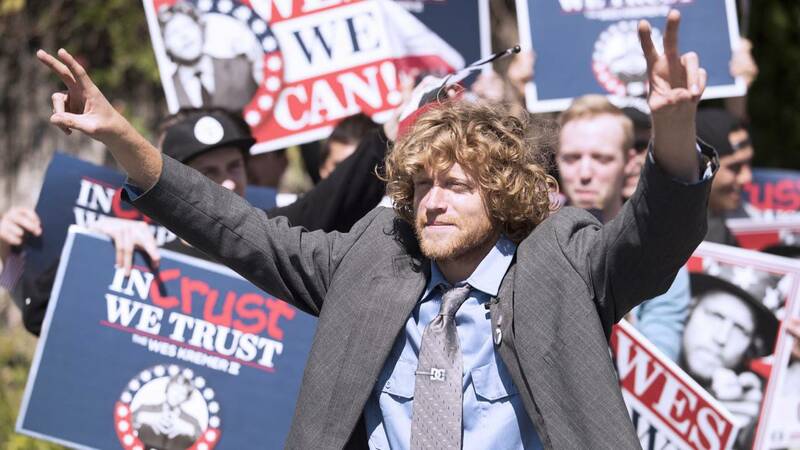 In support of the Wes Kremer 2, DC Shoes announces the ‘Wes We Can’ campaign. 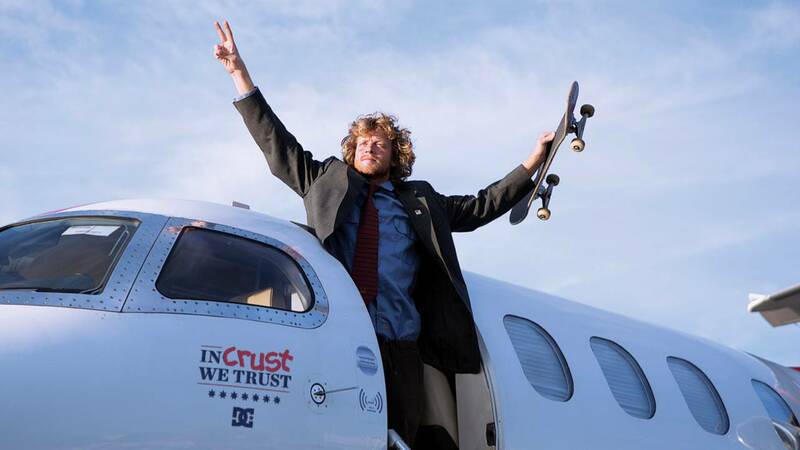 Wes has a plan… a concrete plan… In crust we trust!